Join us for a Community Cafe Model Meeting! 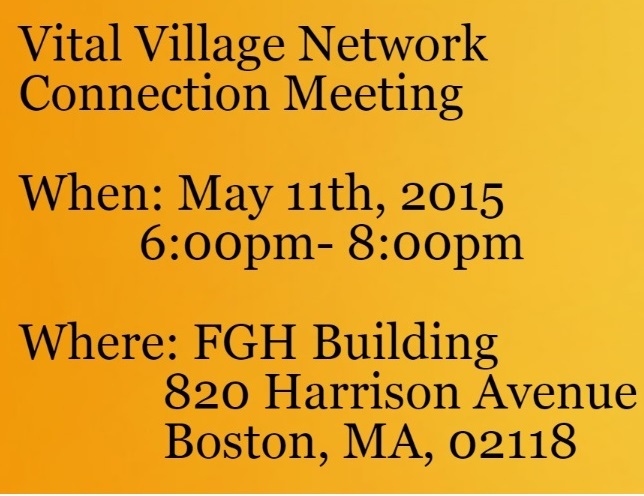 This meeting will support the development of BeingDadBoston, a web-based resource for fathers and Network Pitches. Our latest Note From The #90 Day Challenge is available now! Learn more here about Network Driven Collaboration and the impact it has had on our Male Engagement efforts. Throughout the city of Boston, at 11:00am, over 1,000 children showed off their nursery rhymes as they participated in the Talk! Read! Play! 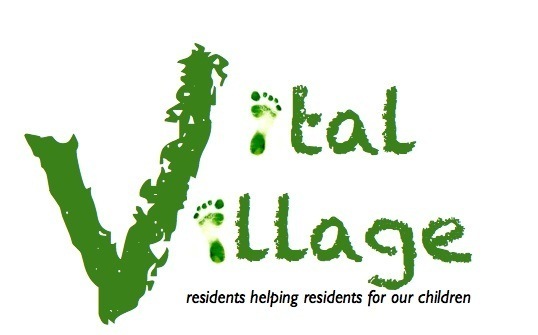 campaign which was initiated by Network Partner Josette Williams at Countdown to Kindergarten. Congratulations to our network partners for hosting such an engaging event emphasizing the community's role to help children develop through talk, reading and play! 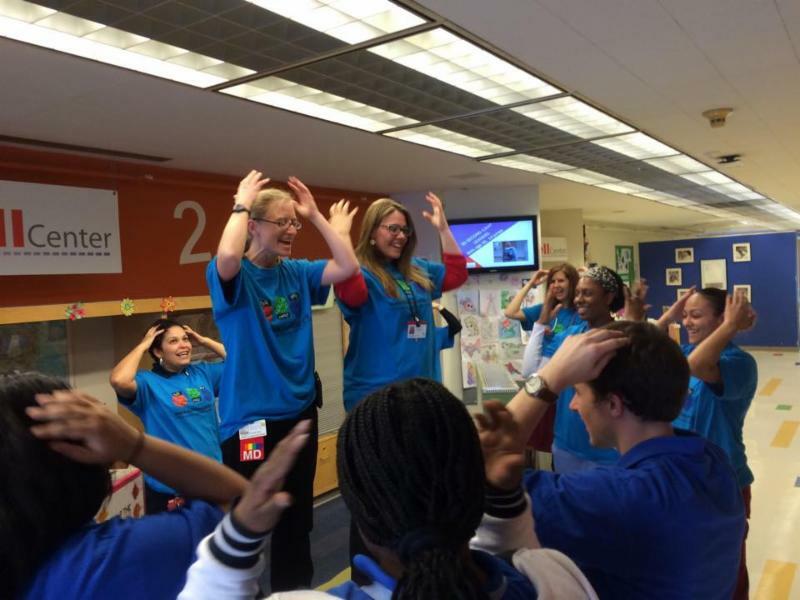 Members of the BMC Pediatrics Unit participated in the Flash Rhyme Mob for the first time this year. Learn more about Talk, Read, Play here. Peer-Advocacy Action Roundtable (PAR) Meeting: PAR members are developing skills to communicate & negotiate so that they can and assert their interests, needs and rights. If you are interested in developing your advocacy skills or engaging in meaningful conversations on topics that impact your community Join Us, RSVP Today! Mattapan Community Health Center MCHC hosted their first integrated behavioral health planning meeting to address behavioral healthcare. 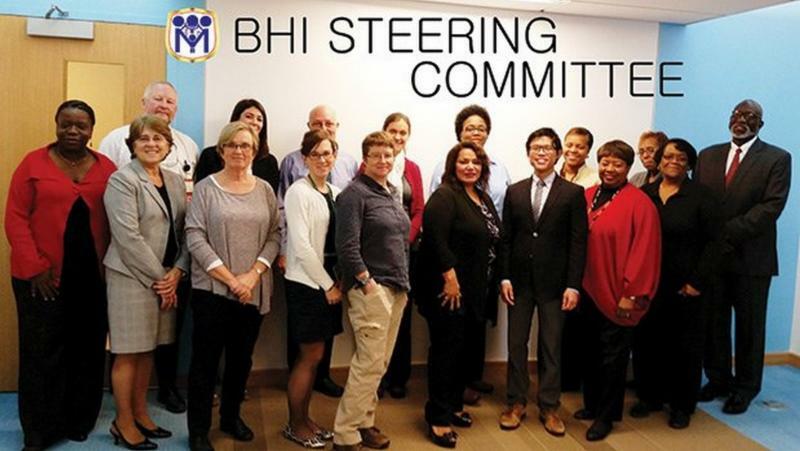 Network Partner Sharon Callender (pictured left) is a member of the BHI Steering Committee. Read more here. 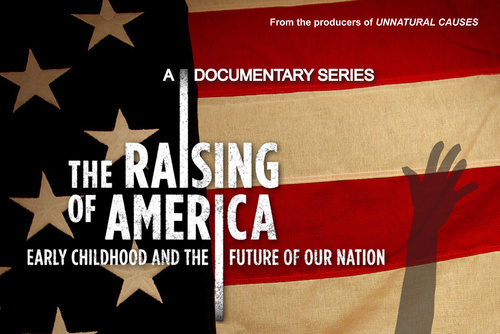 Last month, the Family Nurturing Center hosted a screening of the documentary "The Black Fatherhood Project" to kick off their Fatherhood Engagement Series. This month, the dialogue will focus on Healthy Relationships, Raising Strong Children and Finding Solutions to System Barriers (DOR, DCF, and Probation). Join the discussion to share your experiences and learn about the resources that can help men and fathers in our community! 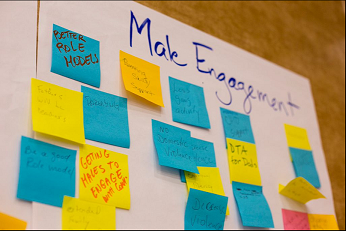 To learn more about the Male Engagement Series, or to RSVP - Click here! 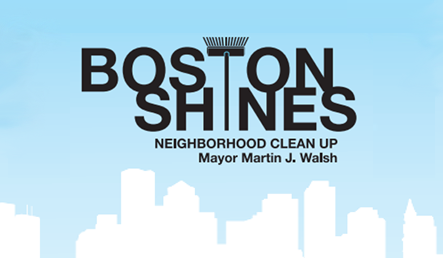 The Boston Shines Neighborhood Clean Up Initiative will be taking place in Mattapan and Dorchester this weekend, May 1st and 2nd. This event is only possible through the thousands of volunteers who are dedicated to making sure their neighborhoods shine! Click here to find out more information about where your community will meet! 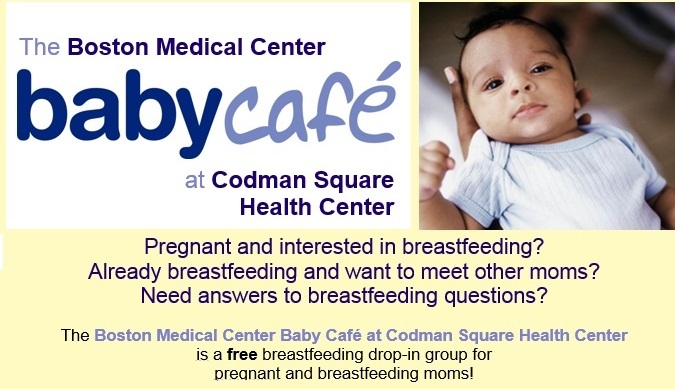 For more information call (617) 414-4370. How can we provide fathers with the resources they need to be active in their children's development? A cohort of Vital Village Network partners are meeting regularly to discuss ongoing work related to male engagement and fatherhood initiatives. Our next meeting will be on Wednesday, May 20th from 3:00- 4:30pm. If you are interested in attending or would like to take part in the discussion online on BigTent, please send us an email! 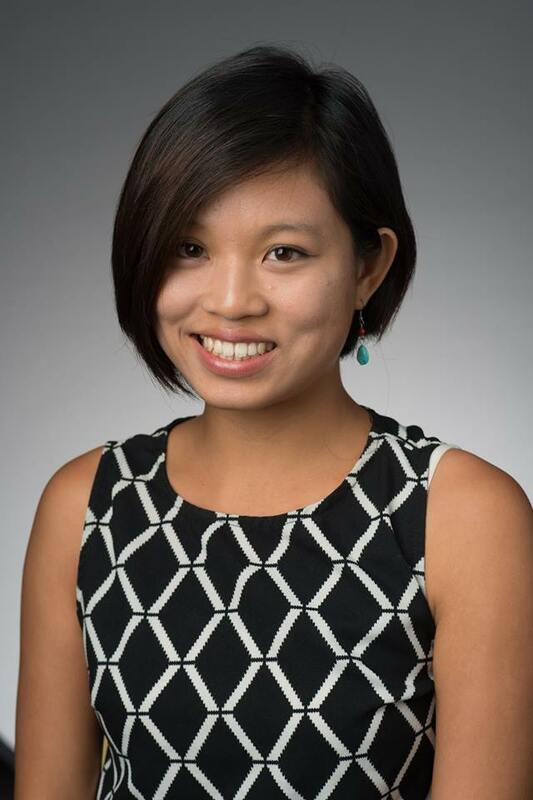 Ann Wang is a Photojournalist studying at the BU College of Communication. She came in 1st Place for the Photo Story section. 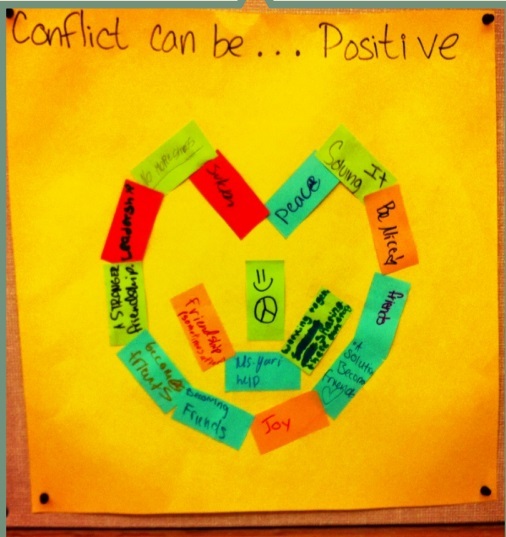 The piece, pictured below was taken during a meeting hosted by Charles Daniels, Father's Uplift. Ann has also helped us capture Network moments such as the 2014 Leadership Summit Video (click on the video). Click Here to look over the other entries in the competition. 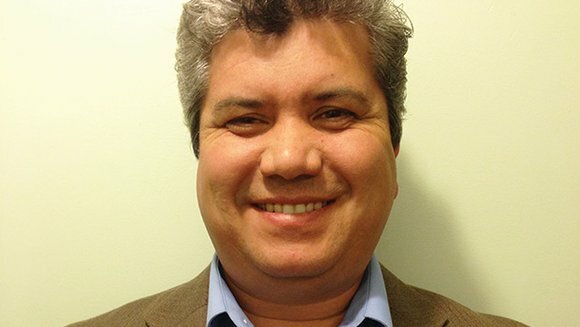 DSNI Welcomes a New Executive Director! 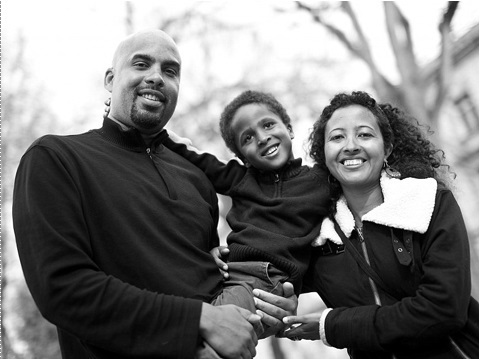 Juan Leyton is a long-time Boston resident who has extensive experience in economic development and community building. Learn more about Mr. Leyton Here. 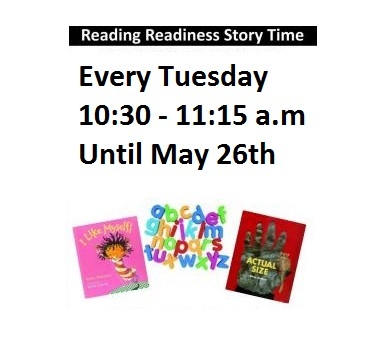 Children ages 3 - 6 and their caregivers are invited to join a reading readiness story time session! Come sing, read books, play games and develop key literacy skills! 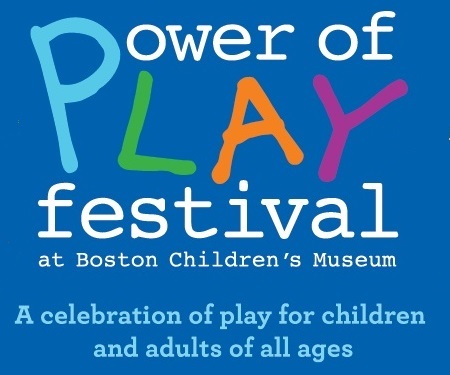 Children and Adults of all ages will be able to experience the power of play through unique hands on activities in and around the museum. 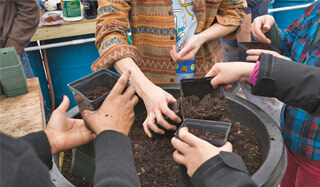 14th Annual Spring Festival & Plant Sale! Celebrate the new growing season with BNAN! Enjoy a day of community celebration with fun activities for the whole family, educational workshops, food and music! 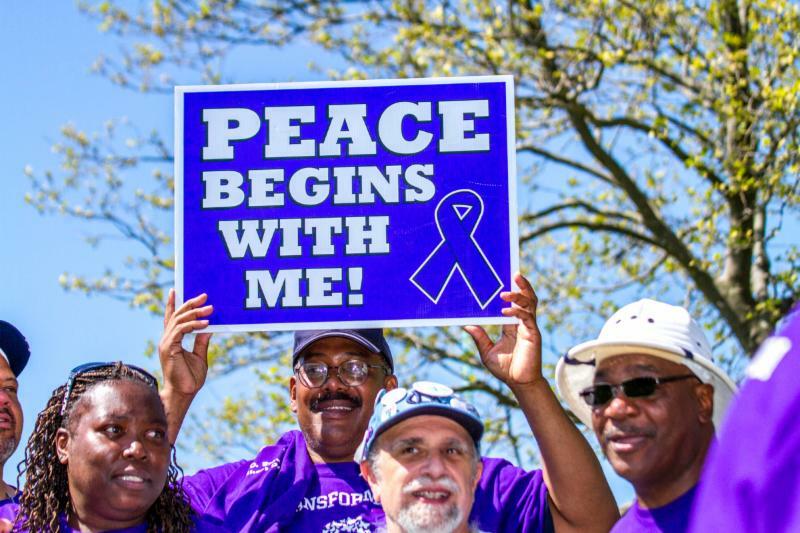 Take part in the Annual Mother's Day Walk for Peace to support the programs and services of the Louis D. Brown Peace Institute. Join in with the group of advocates who stand against violence in our community! 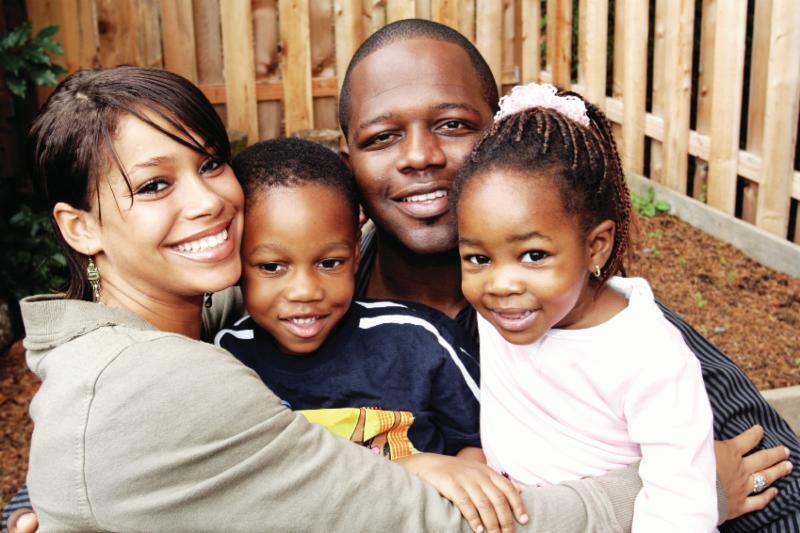 How Paid Leave Can Keep Kids and Families Healthy. 3 states and 16 cities have paid sick leave laws which ensure employees do not have to pick between caring for a sick child at home and the wages they would earn. What happens to the other parents who don't have access to paid leave? Read the Report Here. The National Partnership for Women and Families identified local action throughout the US that is advocating for paid leave. 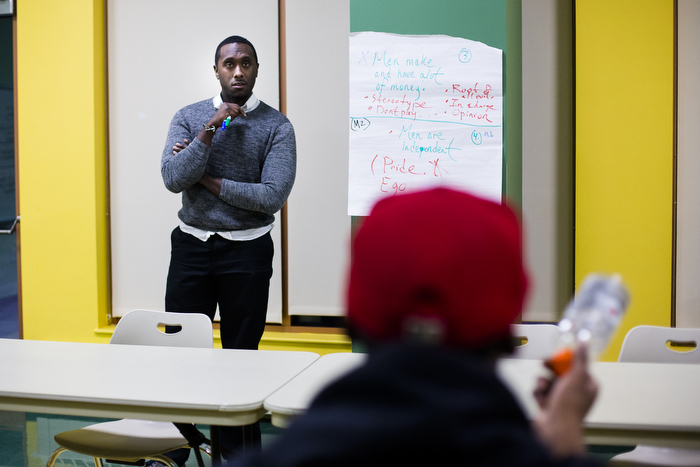 The report identifies the implementation and impact of restorative justice as a tool to combat racially disproportionate discipline & suspensions. Tony Porter, Director of A Call to Men discusses the role men have in preventing domestic and sexual violence. Learn how we can reshape the "Man Box."